Frank Biazzi is a techno dj and producer. He gradually became a respected dj and a well known name in the techno scene. 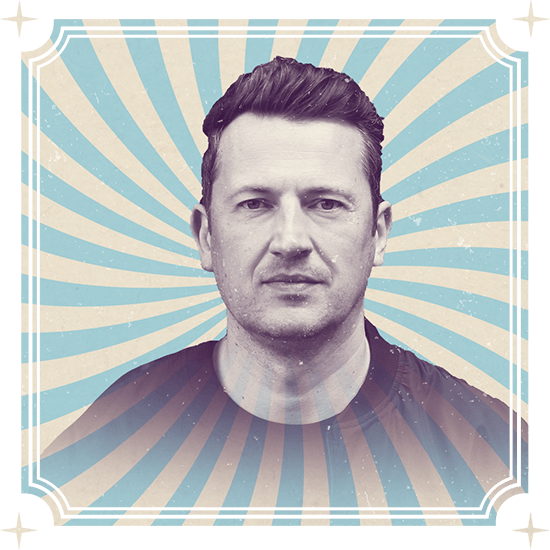 He played in Belgium’s most famous clubs, events and festivals like: I Love Techno, Cirque d’Anvers, House Torhout, Silo, City Parade, … and at many differents occasions abroad. He held residencies in several well reputed clubs and played every saturday in one of the most important Belgian clubs “Lagoa”. He has released huge techno productions which have been charted and played by a lot of key producers. Right from the first track “Turbulence”, which was released by Lupp records: Carl Cox, Dave Clarke, Monika Kruse, Ken Ishii, Tim Taylor, Christian Smith, Marco Bailey, Dj Rush,... all putted “Turbulence” in their top 10 playlist. In 2013, Frank Biazzi started his own label "Trauma records". 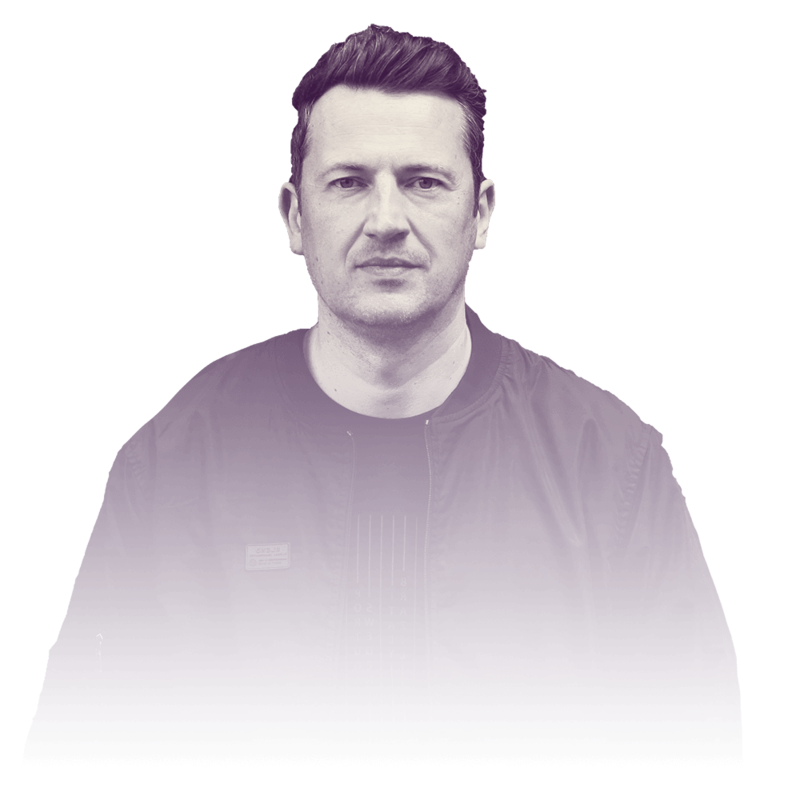 He has also released tracks on various international respected labels such like MB Elektronics, Kombination Research, Driving Forces, Tronic, Transmit, Rhythm Convert(ed),... Frank Biazzi is without doubt one of the most qualitative exports of the very rich Belgian techno scene.